If there is one thing I absolutely love about summer I would say is the food. I mean how can you not love it? Fresh fruit, vegetables, icy treats and anything cooked on the grill is perfection in my book. And one of my all-time favorite things to cook on the grill are kabobs. While I've never posted a kabob recipe on the blog, I think this is a great one to start with. First off, the marinade is incredible. 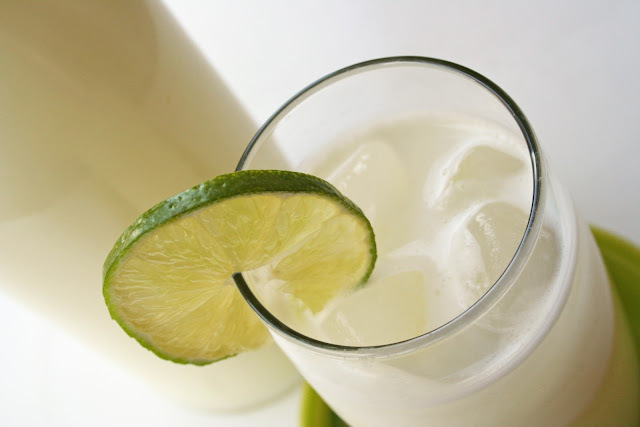 It is so flavorful and pairs so well with the other ingredients. Second, who knew grilling potatoes was such a genius idea? 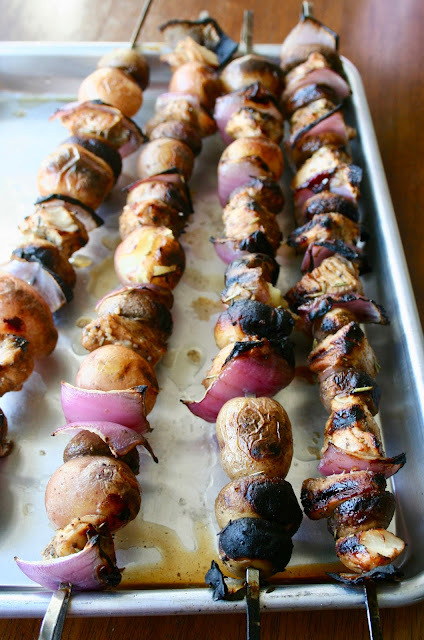 They were honestly my favorite part of the kabob, but I'm also a huge fan of grilled mushrooms, chicken and red onions so you really can't go wrong here. 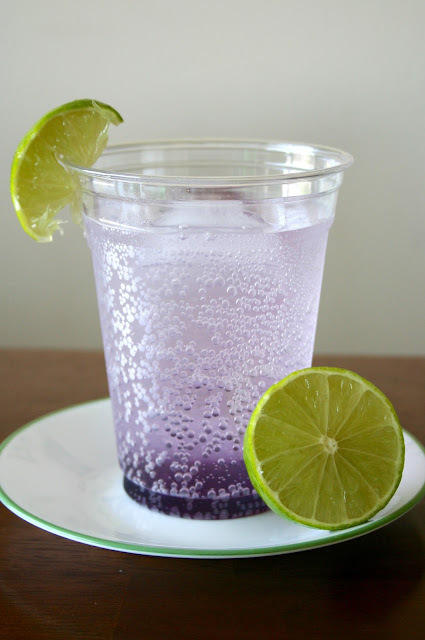 All I'm saying is you need to try this recipe ASAP. 1. Cut the chicken into 1-inch pieces and add to a rimmed baking sheet along with the mushrooms and onions. 2. In a medium bowl, whisk together the oil, vinegar, garlic, salt, pepper, rosemary and oregano. Pour over the chicken, mushrooms and onions. Cover and refrigerate at least 2 hours. 3. Meanwhile, boil the potatoes in a large pot of salted water until just tender, about 8-10 minutes. Drain and cool slightly. 4. 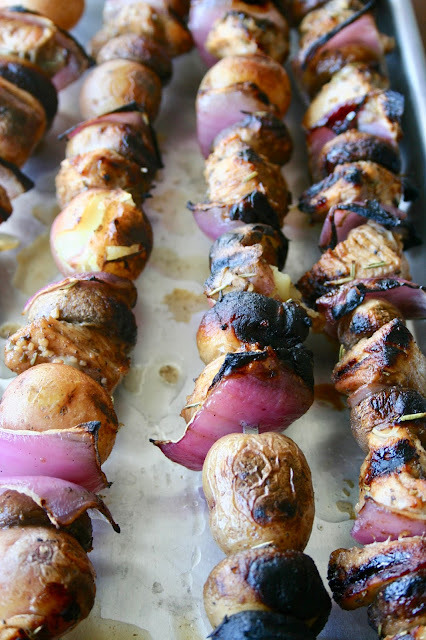 Thread the marinated chicken, mushrooms, onions and potatoes onto skewers, leaving about an inch of empty space on the bottom of each skewer so the ingredients stay on. 5. Heat grill to medium-high heat. Grill kabobs for 10-12 minutes, turning once, or until chicken juices run clear.